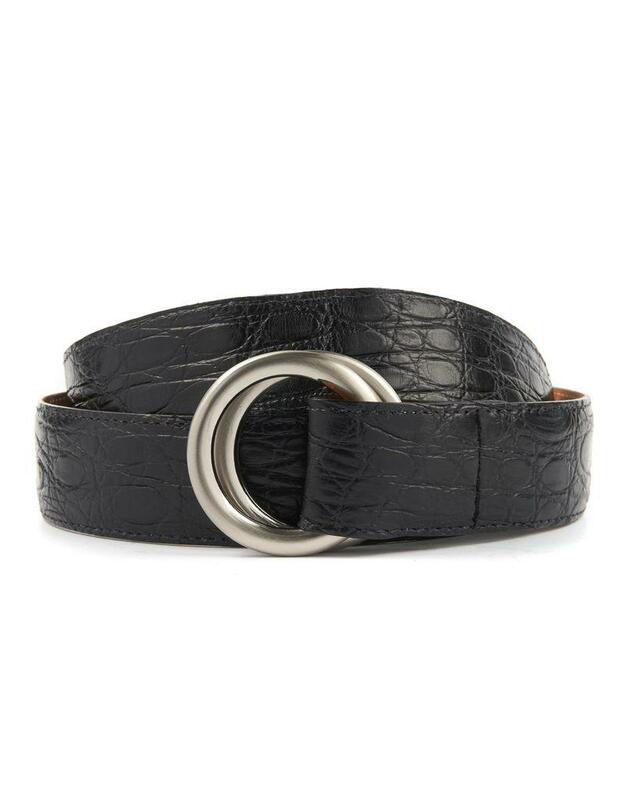 Matte Crocodile Belt with Silver color O-ring buckle. Finished with the disctinctive Burdi double O-ring. 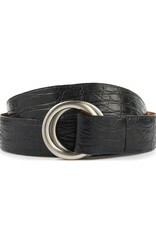 This belt with dressup your favourite pair of jeans.